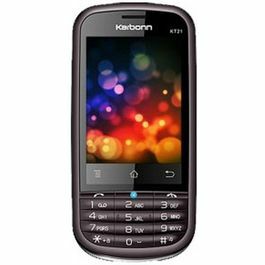 The newly launched Karbonn Titanium X has wonderful features and makes your life easier with it's easy functioning. 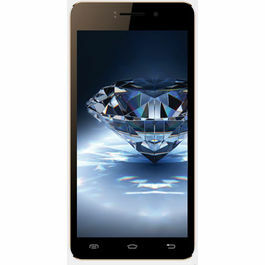 The new Karbonn Titanium X has a big 12.7 cm IPS screen. It has a high display resolution of 1920x1080 pixels that provides sheer and clear picture with Full High Definition screen. 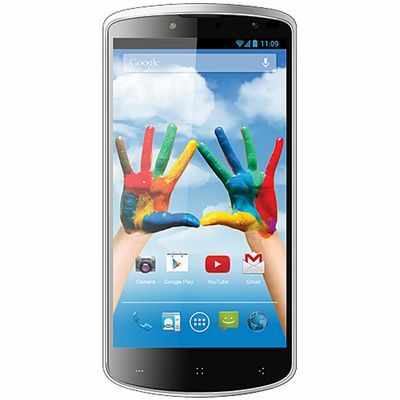 With a magnificent 1.5 Ghz Quad Core Processor and Android v4.2 Jelly Bean Operating System phone stands out the best. The powerful blending caters a smooth and Jelly like functioning to the phone. Now surfing is quick and smart with WAP Browser. You can transfer your data like pictures, apps, videos, music etc. within fraction of seconds through USB and Bluetooth. You can access your Emails accounts through the phone. The phone has GPS feature that helps you to reach to your destination with absolute accuracy. Karbonn Titanium X has a fantastic and high quality 13 MP primary camera that allows you to capture your precious moments efficiently with a Dual Flash. The phone is enabled with a 5 MP powerful secondary camera that allows you to make video calls and take self portraits. Karbonn Titanium X has a MP3 player which let you listen to music any time you wish. It has an Audio player and Video Player. The phone supports MP3, MIDI, WAV,AMR, AAC, AAC as audio formats and H.263, H.264,AVI,3GP,MP4 as video formats. The phone has an immense 16 GB ROM and 1 GB RAM that will store huge amount of data and in order to store more apps, games, pictures, music you can expand the memory by 32 GB which is OTG supported. With a strong 2300mAh Battery capacity now no need to get worried about charging your phone every now and then. It gives you a talk time of upto 6 hours and a standby time of upto 240 hours. 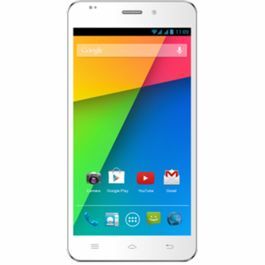 Infibeam offers great discounts on mobile phones. 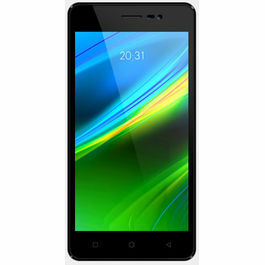 Browse a wide range of Exchange Offer on Mobile Phones. Smartphones have taken the center stage, when it comes to the world of technology. And android mobile phones, have gained a huge market for itself; with it's easy interface and convenient features. 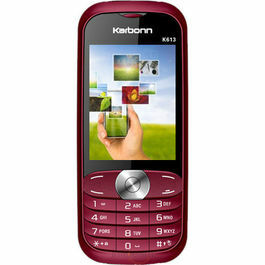 The newly launched Karbonn Titanium X has wonderful features and makes your life easier with it's easy functioning. Display The new Karbonn Titanium X has a big 12.7 cm IPS screen. It has a high display resolution of 1920x1080 pixels that provides sheer and clear picture with Full High Definition screen. Operating System With a magnificent 1.5 Ghz Quad Core Processor and Android v4.2 Jelly Bean Operating System phone stands out the best. The powerful blending caters a smooth and Jelly like functioning to the phone. Connectivity Now surfing is quick and smart with WAP Browser. You can transfer your data like pictures, apps, videos, music etc. within fraction of seconds through USB and Bluetooth. You can access your Emails accounts through the phone. The phone has GPS feature that helps you to reach to your destination with absolute accuracy. 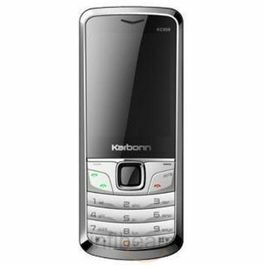 Camera Karbonn Titanium X has a fantastic and high quality 13 MP primary camera that allows you to capture your precious moments efficiently with a Dual Flash. The phone is enabled with a 5 MP powerful secondary camera that allows you to make video calls and take self portraits. 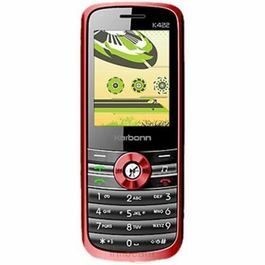 Multimedia Karbonn Titanium X has a MP3 player which let you listen to music any time you wish. It has an Audio player and Video Player. The phone supports MP3, MIDI, WAV,AMR, AAC, AAC as audio formats and H.263, H.264,AVI,3GP,MP4 as video formats. 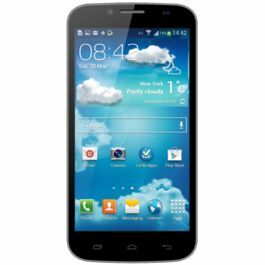 Memory and Battery The phone has an immense 16 GB ROM and 1 GB RAM that will store huge amount of data and in order to store more apps, games, pictures, music you can expand the memory by 32 GB which is OTG supported. With a strong 2300mAh Battery capacity now no need to get worried about charging your phone every now and then. It gives you a talk time of upto 6 hours and a standby time of upto 240 hours.Check out other mobile phones with excellent features & technology.Infibeam offers great discounts on mobile phones. Browse a wide range of Exchange Offer on Mobile Phones.Smartphones have taken the center stage, when it comes to the world of technology. And android mobile phones, have gained a huge market for itself; with it's easy interface and convenient features.